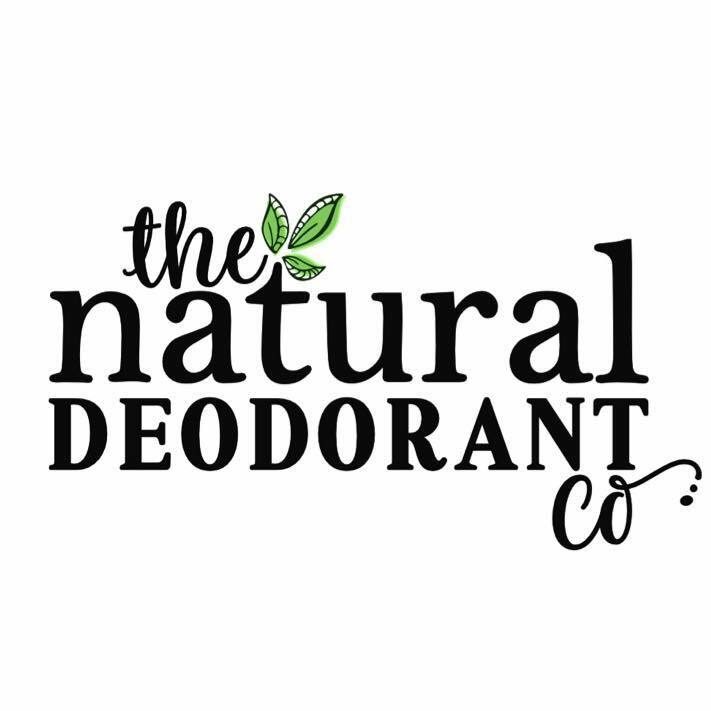 Articles | The Natural Deodorant Co. Sodium Bicarbonate, Baking Soda, Bicarbonate of Soda, Baking Powder. Would it be fair to say that you could only come up with one- or two at most? How Does Our Natural Deodorant Work? We’re back! Yesterdays ‘Six Quick Underarm Facts’ went down well so we’re here with the second instalment. I hope you’re enjoying a wonderful start to your week. We receive questions every day about underarm skin, cream deodorants & conventional antiperspirants. We are incredibly happy to announce we have been chosen to appear in the amazing Marie Claire made by Lifebox collaboration this month!